Tenor Zachary Colby has enjoyed a career performing in diverse genres including opera, oratorio, recital, choral and theatre. 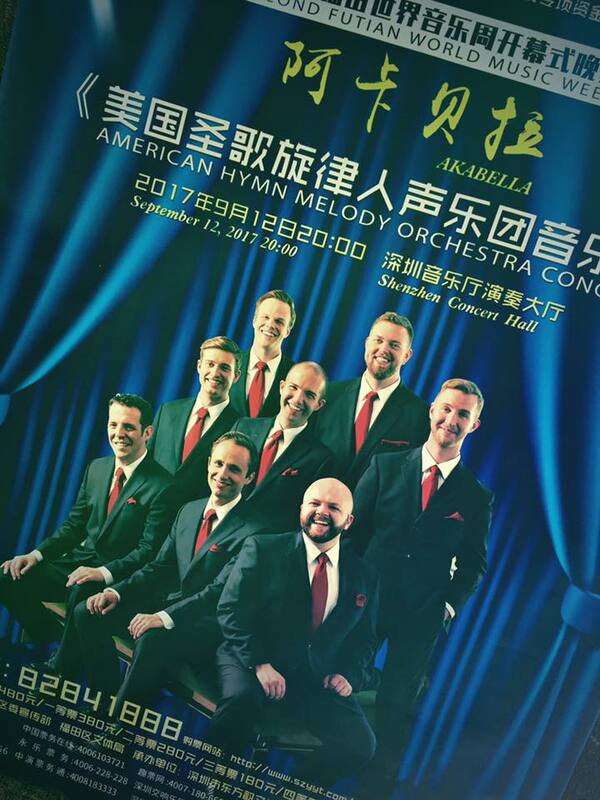 Zachary currently sings and is Artistic Co-Director of Cantus, an eight-member vocal chamber ensemble based in the Twin Cities. He has sung with the South Dakota Chorale, Minnesota Chorale, and Minnesota Opera Chorus. He has been featured as a soloist with the Phipps Center for the Arts, Skylark Opera, National Lutheran Choir, Oratorio Society of Minnesota, Indianapolis Symphonic Choir, Butler University Choirs, and Macalester College Choirs. Through his work with Cantus, he has performed nationally in venues including Lincoln Center, The Kennedy Center, the National Gallery of Art, the Metropolitan Museum of Art, The Chataqua Institute, and The Barns at Wolf Trap. International highlights include Clásica Medellín Cultural and the Luis Ángle Arango Library's Recital Hall in Bogotá, Colombia, The Daegu and Busan Choral Festivals in South Korea, The National Concert Hall in Taipei, Taiwan, and a major tour in China, including the Shenzhen Concert Hall and the Tianjin Grand Auditorium. He also has appeared on local and national media outlets in programs with American Public Media, Minnesota Public Radio, and WQXR in New York City. As a champion of new music, Zachary has premiered pieces by Gabriel Kahane, Libby Larsen, David Lang, Ysaye Barnwell, Rosephanye Powell, Elizabeth Alexander, Stephen Caracciolo, Roger Treece, Jeff Beal, and Joseph Gregorio. He also has participated in several workshops, partnering with the Guthrie Theatre and Libby Larsen, as well as an operatic workshop of Robert Aldridge and Herschel Garfein's Sister Carrie. Zachary has served on the Artistic Council in charge of production and operations. He has also served as Access Coordinator, providing underserved populations access to Cantus's music making. He served as artistic lead on a project called Would You Harbor Me? featuring stories of people experiencing homelessness, crisis, and poverty. He also coordinated a joint project with Cantus and StreetSong-MN, a choir comprised of people experiencing homelessness and their supporters, through a grant from the Minnesota State Arts Board, providing concerts at venues within the Twin Cities for people experiencing homelessness. Zachary presented on this work at the International Congress of Voice Teachers in Stockholm, Sweden in the summer of 2017. Zachary grew up in Crown Point, Indiana and earned his Bachelor of Music Education in K-12 choral/vocal education from Butler University in Indianapolis, Indiana. He earned his MM and DMA in performance from the University of Minnesota, Twin Cities. His thesis project involved research at the Immigration History Archives at the University of Minnesota in Estonian solo music and cultivating archival materials as new sources for art-making as the Gustav and Hildegard Must Fellow in Estonian-American Studies. Zachary has taught voice at Eagan High School in Eagan, Minnesota and maintains a studio of private students. He has also enjoyed teaching vocal and operatic literature classes for the Osher Lifelong Learning Institute, as well as volunteering for the organization in choosing their student scholars.